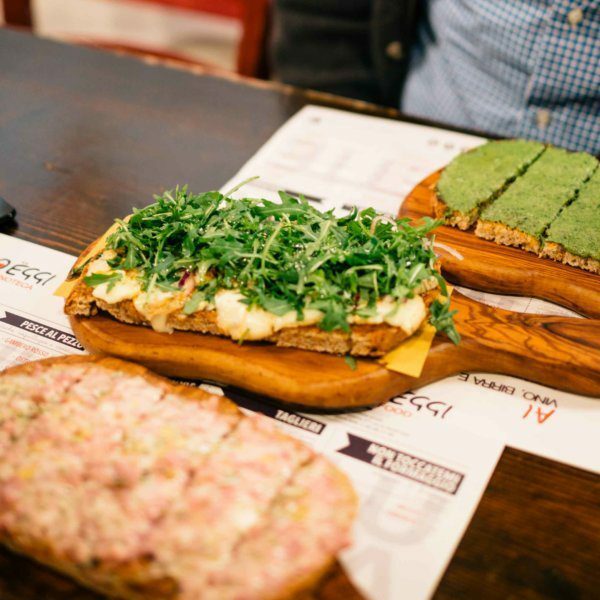 Genoa is not a city that is at the top of most tourists’ lists of must-see destinations in Italy, but that makes it the perfect destination for an authentic Italian experience. 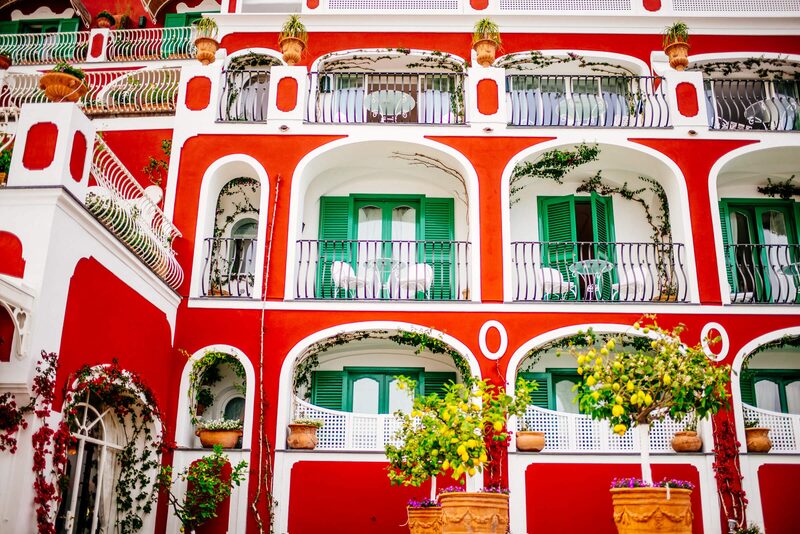 This bustling port city turned out to be one of our favorite places we’ve visited in Italy, and its architecture is stunning. 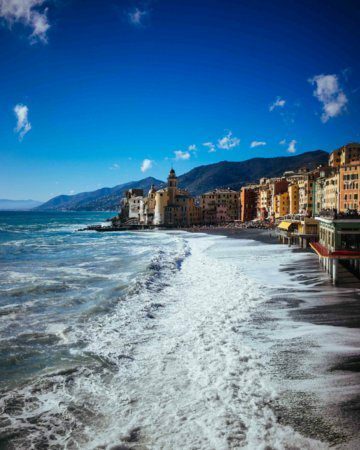 Genoa historically rivaled Venice for control of the banking industry, so you’ll find evidence of its historic wealth around every turn (as well as delightful and charming residents). Les Rouges is the epitome of old world elegance, with its romantic frescoed ceilings and opulent decor housed in 16th century palace . We stopped into this restaurant and cocktail bar one evening for an apertivo, and we think that it rivals the best cocktail bars in New York City and London. Focused on high quality ingredients, the bar features a wide selection of local, artisanal spirits and classic cocktails. One of our favorite cocktails turned out to be the “Super Kaffir,” a twist on a gin and tonic made with Kaffir lime-infused gin and Chinotto tonic. We also tried an amazing martini made with a local gin, which is a must when you go to Les Rouge. As you can see from the photos above, the building Les Rouges is located in is absolutely exquisite and is just one example of the incredible architecture you’ll find all over Genoa. This cocktail bar is a must if you’re visiting Genoa. Our only regret is that we did not have time to find a bottle of the Ligurian gin to bring home with us!